The NEW book by bestselling author Tony Rubleski finally arives. Get your copy today! Eavesdrop and discover what 12 very different, yet highly successful, Trailblazers did to achieve massive global success -despite setbacks, critics, and other unique challenges during their upward climbs to amazing influence with millions of people per year. Tony’s work can unlock your potential. 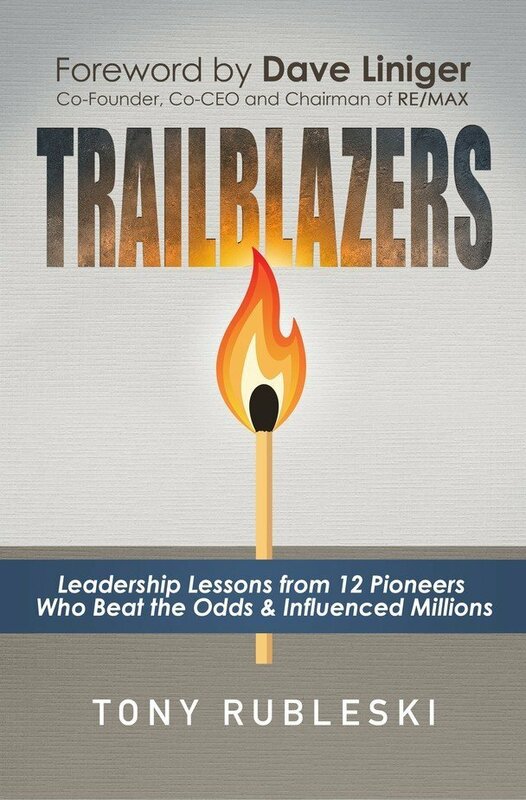 It can change everything… Just as “Think & Grow Rich” inspired that boy back in Indiana, “Trailblazers” will inspire its share of leaders and potential leaders. In fact, I think it’s safe to say that someone reading this book will change the world. And, whether or not that person realizes it, this book will have played a part in that accomplishment. A powerfully effective, clear cut guide to addressing and overcoming the adversity and setbacks which are part of every business professional’s journey to success. Whether you’re just starting a new business endeavor or you’ve been in the business world for years, this book will revolutionize the way you look at taking risks and equip you with the knowledge, strategies, characteristics, and habits that will catapult you toward sustained success in not only your business but also throughout every aspect of your life. If you’re looking for just another boring business book, this book is not for you. 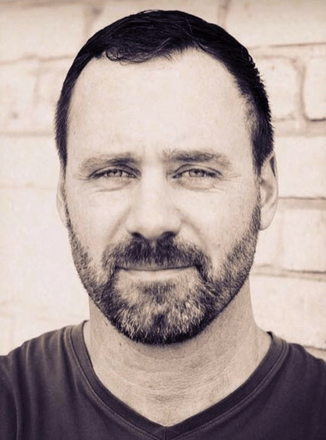 If you’re looking for a book that will transform the way you look at marketing, sales, business, and life, then Tony Rubleski has written the book you’ve been waiting to read. Jam-packed with powerful advice, insights, and recommendations on how to market smarter, sell more, and capture the minds of the people who matter most, this masterful book gives you the keys to unlock your true success. Don’t waste another minute. Buy this book NOW. Prefer to purchase your copy at somewhere else? Here are the other retailers carrying the new book!